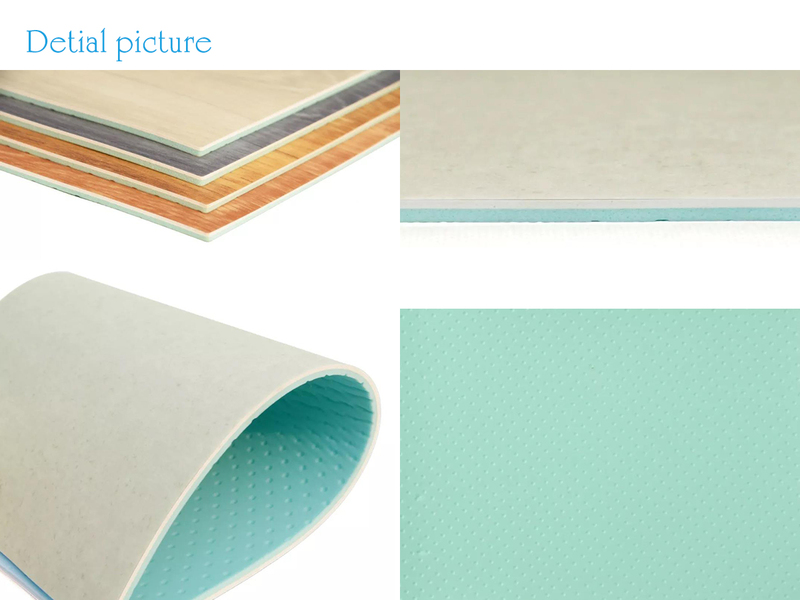 In the spring, Enlio Research and develop multi-function Commercial Floor. Selection of non - toxic and harmless high - quality polymer PVC materials, excellent quality, green environmental protection. The glass fiber reinforced layer is integrated into the stable band to improve the size stability and the strength and toughness stability without deformation concerns. The surface layer material is made of PVC molecular material with high degree of polymerization, and the molecular chain is extremely tight to prevent dirty molecules from entering the surface layer, so as to form anti-fouling protective film, and has excellent wear-resisting and scratch prevention performance, which ensures long-term use and is as good as new, facilitating cleaning and maintenance. 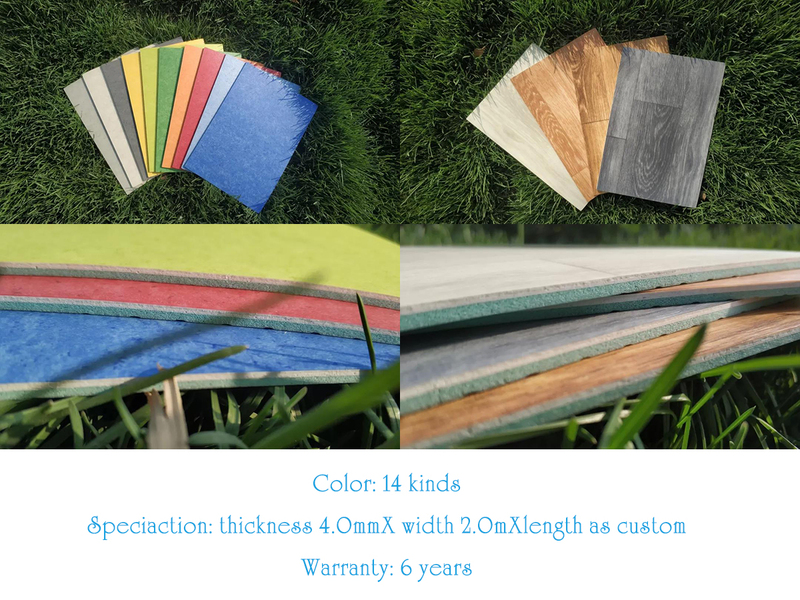 With the combination of commercial and sports technology, the structure of dense layer and foaming layer is innovated to maintain the rigidity and dimensional stability of the floor, while giving consideration to the elasticity, comfort and energy return of the floor. For all kinds of middle and high grade kindergartens, hospitals, hotels, shopping malls, office buildings, supermarkets, clubs and other venues. 14 colors, exclusive custom design, can meet the maximum free collocation design.